What good is a fabulous product or service if no one knows about it? Sure you know how to make the world's best pizza, or how to cut hair like Edward Scissorhands -- but can you sell? It doesn't matter how great your product or service is if you can't sell it to the public. 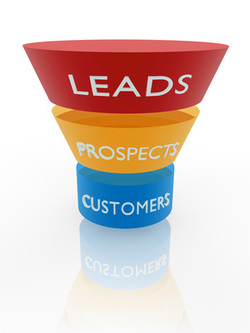 If your calendar is empty and you need business fast, lead generation is a way that you can grow your business rather quickly. It's an easy way to get more business on your books -- and it's even easier when we teach you how. Let us help you brush up on your sales and marketing skills, or teach you how to hire the right people to do it for you. We want you to succeed -- are you ready?